OHIO VALLEY — Ohio Valley Publishing’s annual 2018 Reader’s Choice contest has begun. 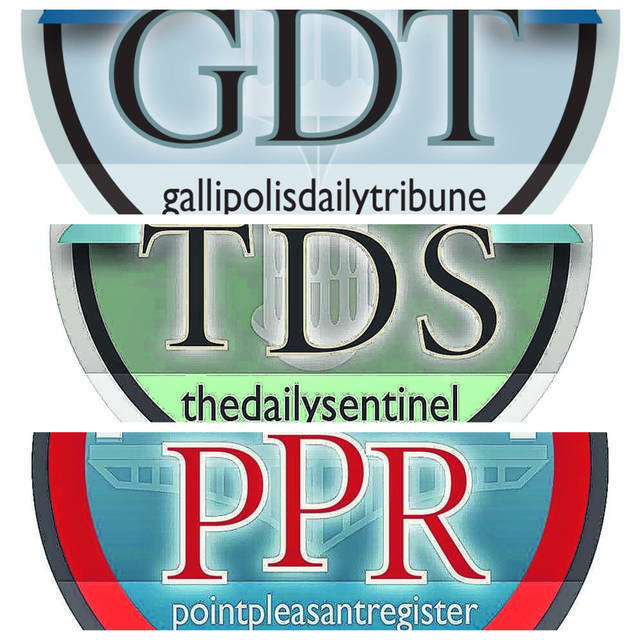 2018 Reader’s Choice Ballots are now running in the Gallipolis Daily Tribune, Point Pleasant Register and The Daily Sentinel. All submissions must be entered by Aug. 21. Readers may submit more than one ballot, however no scanned or duplicated copies will be accepted. Please check the daily newspapers for ballots or visit your local newspaper office to pick one up or to drop off your ballots. Ballots will also be accepted at OVP newspapers via mail prior to the deadline. Ballots are not available online. Dozens of categories are available from the medical field, to realtors, to your favorite restaurant. There’s a category for “Best Veterinarian” as well as “Best Golf Course” and even “Best Ice Cream” and more. This is meant to be a fun, family activity and all submissions are encouraged. Also, by submitting, you show your support of local businesses in the tri-county area. All winners will be presented an authentic 2018 Reader’s Choice certificate for their place of business. All winners will be announced Sept. 14 and recognized in an upcoming edition of the newspapers. If choosing to mail ballots, send to any of the three OVP newspapers at the following addresses: Gallipolis Daily Tribune, C/O Reader’s Choice, 825 Third Avenue, Gallipolis, OH 45631. Pomeroy Daily Sentinel, C/O Reader’s Choice, 109 West Second St., Pomeroy, OH 45769. Point Pleasant Register, C/O Reader’s Choice, 510 Main St., Point Pleasant, WV 25550.